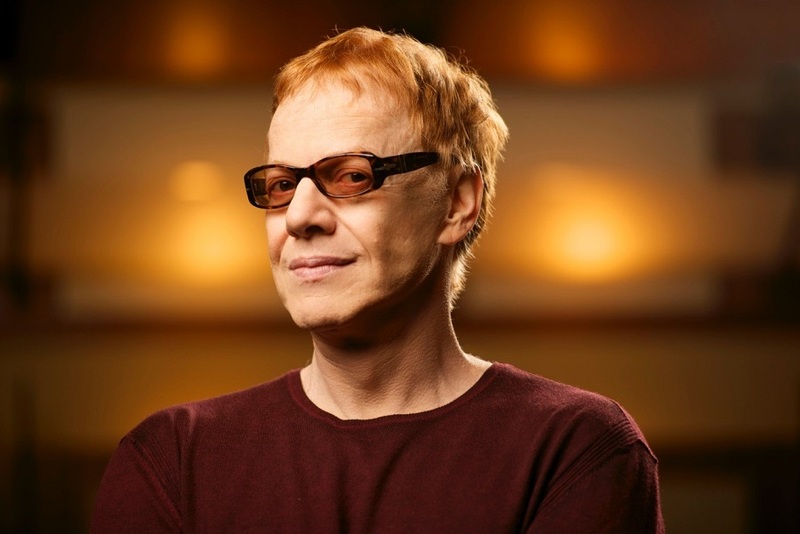 Four-time Oscar nominee Danny Elfman has established himself as one of the most versatile and accomplished film composers in the industry. His first feature was Tim Burton’s Pee-wee’s Big Adventure and continued with a broad range of films, including: Milk (Oscar nominated), Good Will Hunting (Oscar nominated), Big Fish (Oscar nominated), Men in Black (Oscar nominated), Silver Linings Playbook, Edward Scissorhands, Spider-Man (1 & 2), Batman, The Nightmare Before Christmas and Alice in Wonderland. He helped found the band Oingo Boingo and in addition to his film work, Elfman wrote the iconic theme music for The Simpsons and Desperate Housewives. He also composed a ballet, Rabbit and Rogue, a symphony Serenada Schizophrana for Carnegie Hall, an overture The Overeager Overture for the Hollywood Bowl and Iris—a Cirque du Soleil show at Hollywood’s Dolby Theatre. He joined the DreamWorks family creating the heartfelt and adventurous music for Mr. Peabody & Sherman.